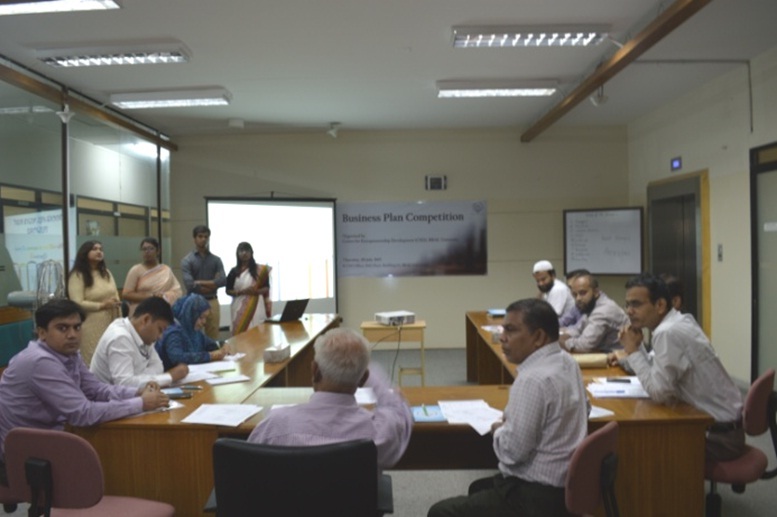 Centre for Entrepreneurship Development (CED), BRAC University organized a Business Plan Competition (BPC) [First Round, 2014-15] on 9 July 2015 at CED Office, 19th Floor, Building No. 2, BRAC University through which CED intends to enroll the incubatees and/or future entrepreneurs for the BRAC University’s Business Incubation Centre (BIC). The BPC was coordinated by Ms. Afshana Choudhury, Program Manager, CED. Mr. Shamim E. Haque, Assistant Professor, BRAC Business School (BBS), and Senior Research Fellow, CED was the moderator of the BPC. A total of nine (9) groups were selected for participating in the final presentation of the BPC (first round) out of twenty two (22) groups mentored by CED. 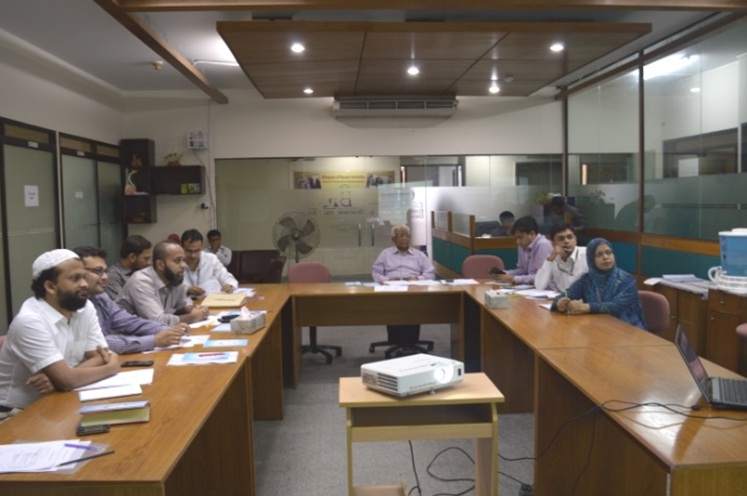 A â€œJury Panelâ€ consisting of BBS faculty and other distinguished personnel was selected for evaluating the business plans submitted by the groups. The panel also checked the feasibility of these plans. 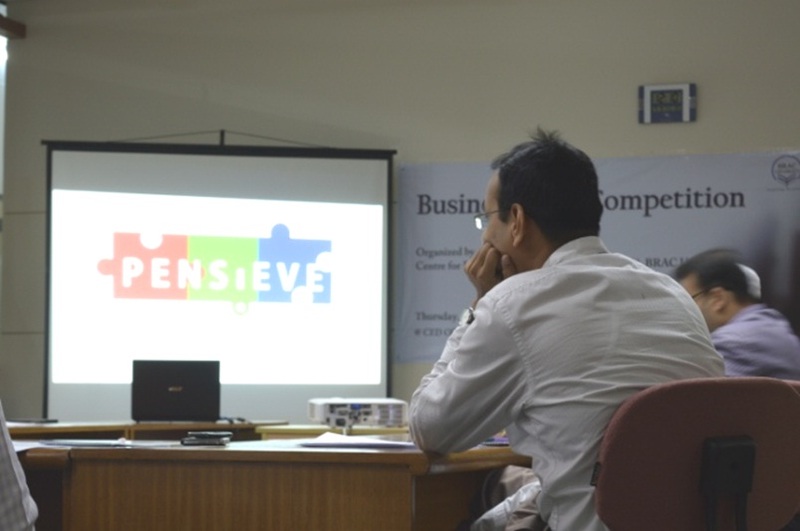 The business plans were evaluated through a â€œBusiness Plan Evaluation Gridâ€. The jury panel rated the groups according to various criteria of the evaluations grid, and they provided marks to the groups as per their business ideas and presentation performances. 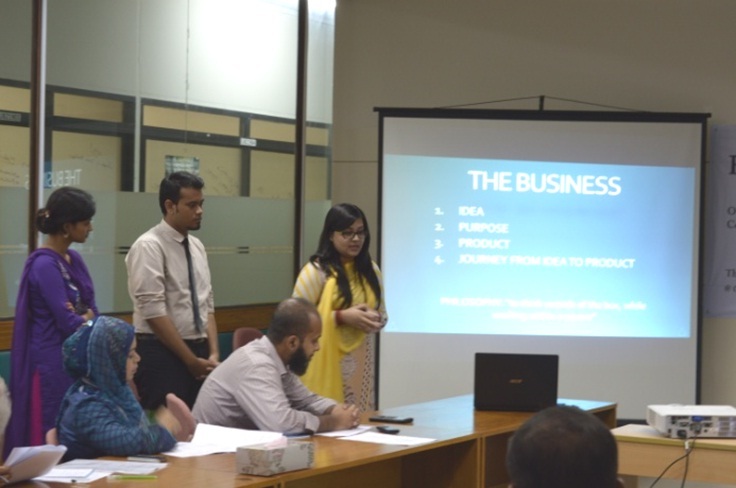 After rigid scrutiny and evaluation of the marks given by the jury panel to each groups, it has been finalized that the group named â€œChoice.Ninjaâ€ came out as the first among the groups that participated in the final presentation of the BPC. Therefore, the group â€œChoice Ninjaâ€ is pronounced as the champion of the BPC, and will be enrolled to the BRAC University’s Business Incubation Centre (BIC) funded by Higher Education Quality Enhancement Project (HEQEP).